Please join the leadership of Massachusetts Fiscal Alliance and the honorable Trey Grayson for a reception at the Union Club in Boston. 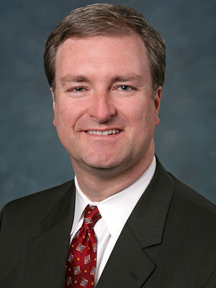 Trey was elected as Kentucky’s Secretary of State in November of 2003, making him the youngest Secretary of State in the country. In 2007, he became one of only two Republican state-wide elected constitutional officers to win a second consecutive term in modern history. After taking office, Grayson quickly became a national leader in elections, civics, business services, and government innovation. He went on to run for US Senate in 2010 and now is the Director of Harvard’s Institute of Politics. The event will take place from 6:30pm - 8:30pm. There is a suggested contribution of $100 to attend and $500 to be listed as a member of the Host Committee. As a member of the Host Committee, your name will be listed on the invitation and recognized during the reception. If you would like to attend, please let us know. The Union Club is located in Beacon Hill, valet parking is available.